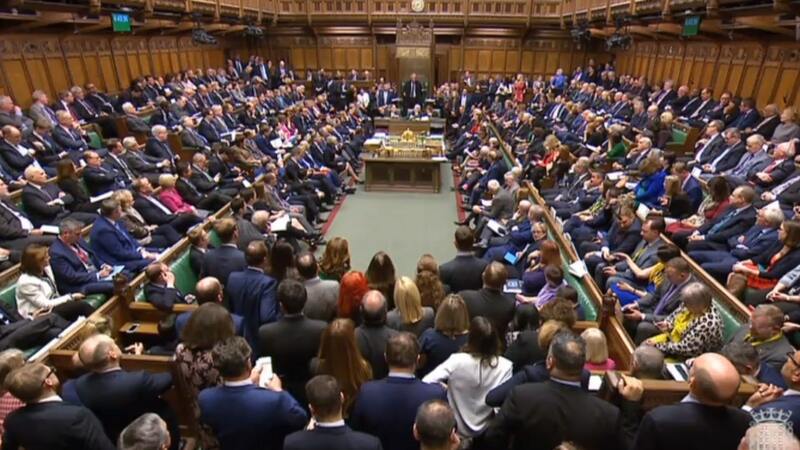 On Tuesday evening, the Government suffered a historic defeat in the House of Commons. The Withdrawal Agreement that Theresa May has spent years negotiating and months trying to sell to MPs was decisively rejected-202 ayes to 432 noes. In the aftermath of this catastrophic defeat and the subsequent failed Vote of No Confidence, what now for Brexit? Some of our writers share their thoughts on the situation. On the 10th December 2018 the press release published by the Court of Justice in the European Union, while perhaps representing a figurative and patronizing shrug of the shoulders as if to say “it’s ok, we all make mistakes”, represented a significant public acknowledgment. We (The UK) now have other options than simply those of insanity. The contents of the press release outlining the judgment made in Luxemburg offers an essential second chance. So it’s finally the big day to head down to your polling station and exercise your democratic right! Will this election be as people predicted when it was first announced, or will things not be quite as they seemed? As the polls begin to come out and we start to get a general idea of the votes, we’ll discuss and maybe even predict what we think will happen. So stick around for the rest of the evening for more updates!